Enjoy the moment while the child is a new little person because they grow up so quickly. 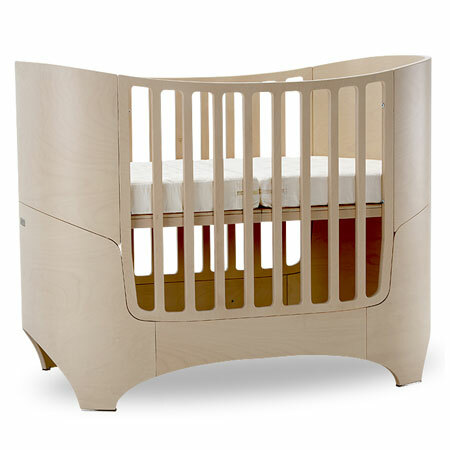 The Leander bed changes with the child and follows the child’s development; from the baby age to the junior age. The bed is five pieces of furniture in one design. 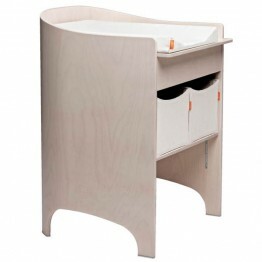 It is built in parts that are assembled so the bed always suits the child’s age and needs. 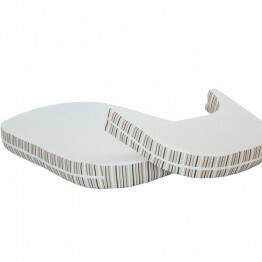 The round, soft forms make the Leander bed a wonderful piece of furniture to use.